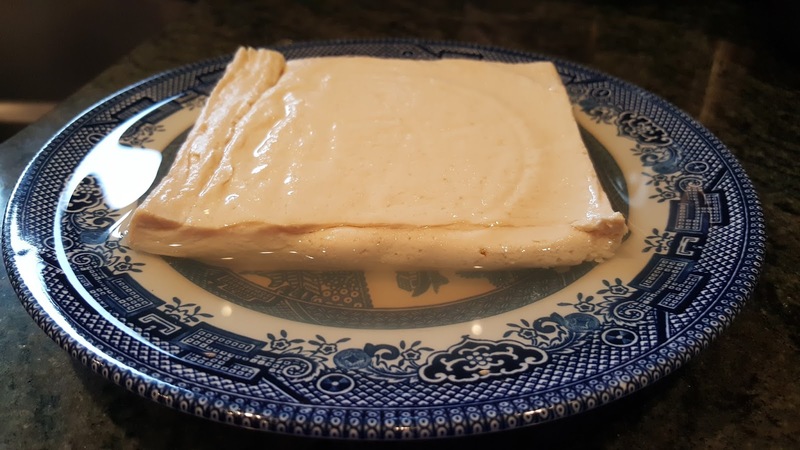 Three to four hours before you intend to serve this dish, press the tofu by placing it between two flat plates next to a sink, and putting a weight on top. About half an hour before serving time, wash the lime leaves and slice them finely. 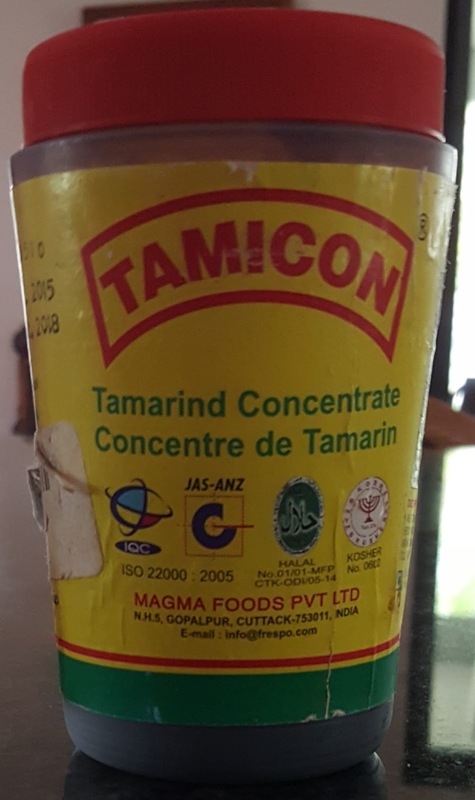 Mix together the tamarind paste, stevia, fish sauce, Cayenne pepper, and lime leaves in a large bowl. 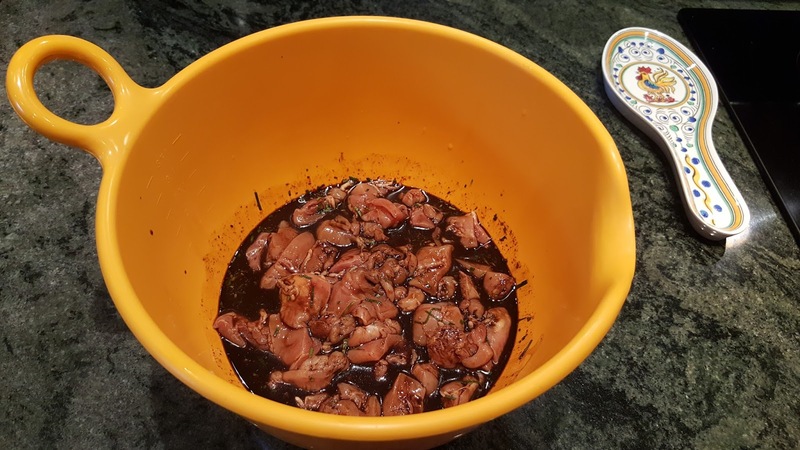 Cut the chicken into bite-size pieces and place them in the bowl with the tamarind marinade. Mix the marinade thoroughly into the chicken and place the bowl into the refrigerator. 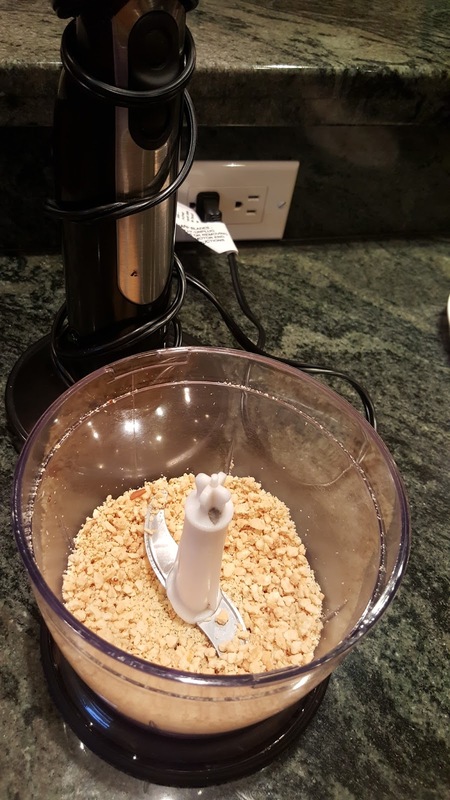 Grind or smash the garlic cloves with a small amount of salt until the mixture becomes shiny or foamy. 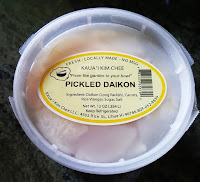 Chop the preserved radish into small slivers. Crack the eggs into a small bowl and whisk them with a fork until yolks and whites are thoroughly mixed. Chop the peanuts into small pieces and set them aside. 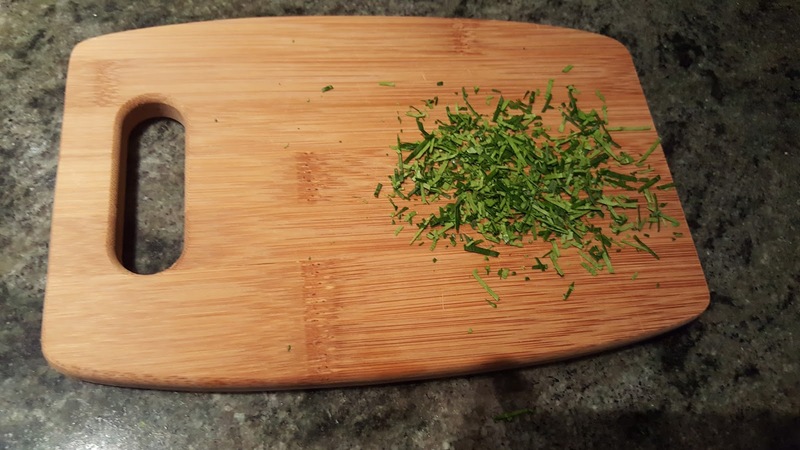 Chop the chives or scallions finely. Discard the water that has been pressed out of the tofu, wipe the tofu dry, and cut it into 20 or 25 cubes. 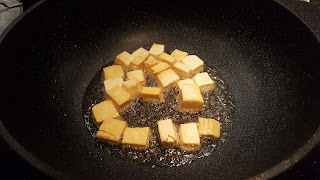 Heat a wok or skillet over high heat and add olive oil to a depth sufficient to fry the tofu cubes. Place the tofu cubes into the oil and stir-fry them until they turn a light tan color, then set them aside in a small bowl. 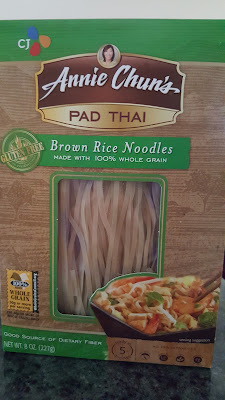 Place the dry rice noodles into a bowl that will hold them easily and place a colander on top of the bowl. 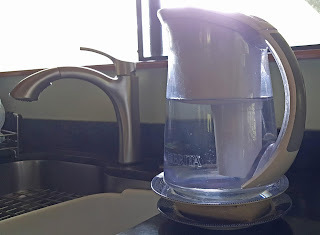 Fill a medium saucepan with water and bring it to boiling point. Blanch the bean sprouts for 1 minute in the boiling water then drain them in a colander set over the bowl of noodles. Add cold water to the bowl until the noodles are completely submersed. 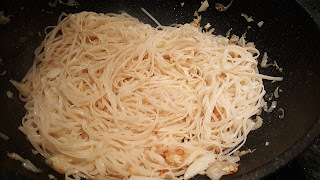 Rinse the bean sprouts with cold water, then set them aside in the colander. Meanwhile, allow the noodles to soak for a few minutes in the hot water while stir-frying the aromatics. 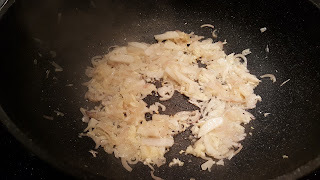 Reheat the wok or skillet over high heat, using only enough of the olive oil to coat the bottom and sides generously. Add the shallot, garlic, and preserved radish and stir-fry until some pieces are starting to turn brown. Immediately drain the noodles in a colander and add them to the wok, stir-frying to coat them with a thin film of olive oil. Add the chicken pieces, setting aside excess marinade. 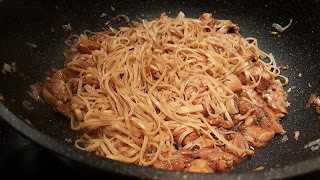 Stir-fry until the chicken is lightly browned on all sides. Turn the heat to low, and push the noodle mixture to one side of the wok or skillet. Pour the beaten egg into the cleared part of the skillet and stir-fry it vigorously until it is completely cooked. Chop the cooked egg into small pieces with the thin edge of the cooking spatula. 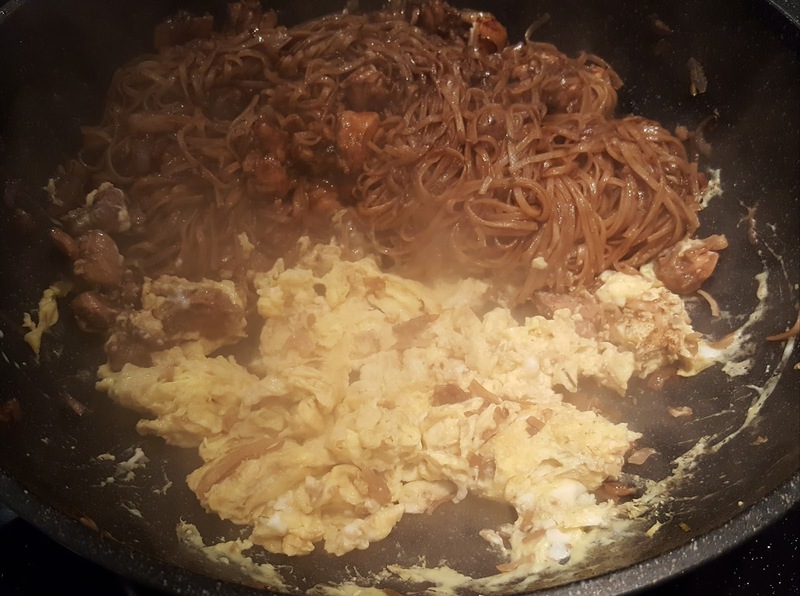 Continue stir-frying to mix the egg into the noodle mixture. 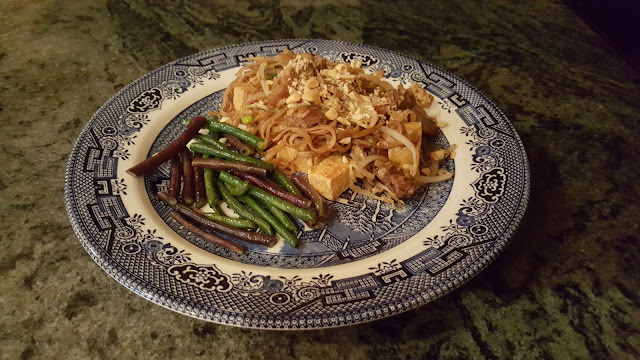 Turn the heat to low, add the tofu, bean sprouts, and scallions or chives, and sprinkle with white pepper. Mix well, and turn the pad thai gai out onto a serving dish. Sprinkle the chopped peanuts on top or serve them separately in a bowl. 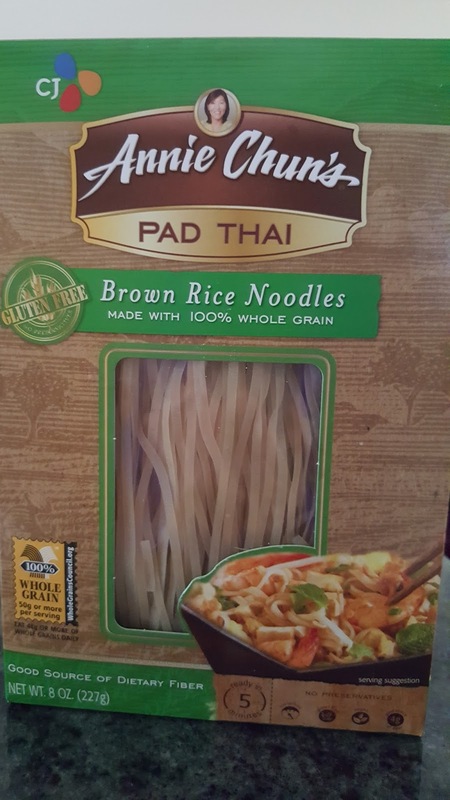 With whole-grain, brown rice noodles and a sauce slightly sweetened with stevia, this pad thai is an excellent choice for an Asian meal with a low glycemic index. I based it on a recipe found on the Taste of Asian Food web site.